Having the proper Ergonomic work environment has proven to increase productivity! CAN-med Healthcare has a selection of products to meet every level of sophistication that you are looking for. 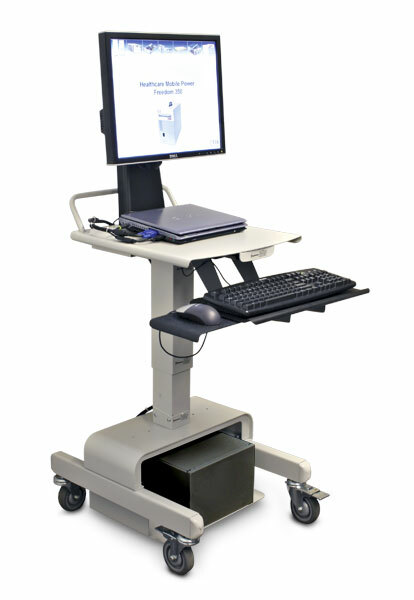 Our product offering includes monitor mounting solutions, point of care carts, PC carts, pole carts, rack solutions, wall mount solutions, height adjustable workstations, adjustable chairs and many more. 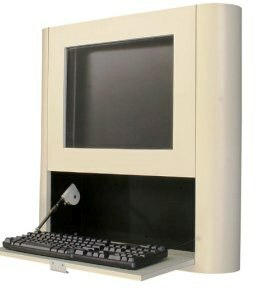 We also carry ergonomic ultrasound tables, stretchers and chairs.